"Human trafficking is deeply complex. It doesn’t happen in a vacuum. Rather, human trafficking is a symptom of a greater problem: the breakdown of community. Broken and abusive homes, fragmented communities, and dysfunctional systems all help create the conditions for exploitation to thrive." Speaking from personal experience, Katie Bergman, shares ways that everyday people can help in the fight against Human Trafficking. She speaks about how for a span of two years, she acted like it was her mission alone to end trafficking, but soon realized it takes communities. It takes everyday people to help end something so wide-spread and horrific. 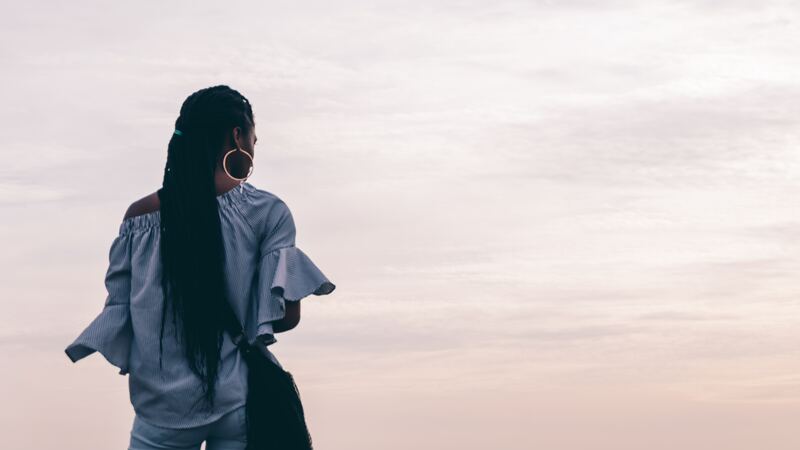 From choices, purchases and accountability, see how you can make an impact in her article, 7 Ways Everyday People Can Help End Human Trafficking.